Avengers: Infinity War continues to keep an advantage over other cinema premieres this year. It’s time to present to Marvel fandom something from what they won’t want to get away from. 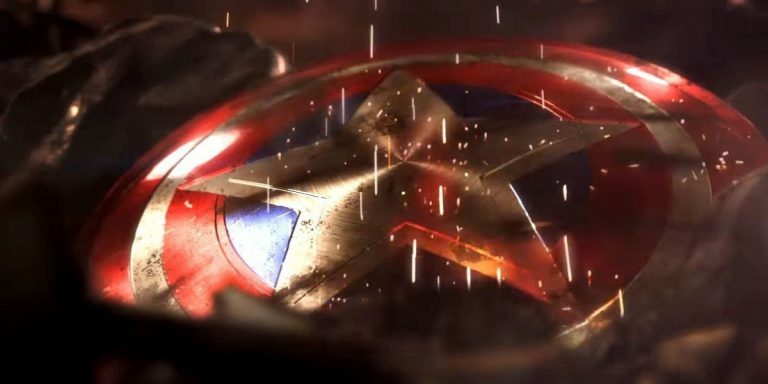 The Avengers Project game is coming. Over the last decade, Marvel has created many movies about superheroes. Sci-Fi enters the mainstream with a dump. Everyone falls in love with heroes adventures. However, it’s time to present a game that will pull us in for hours. The Avengers Project was announced a year ago by Square Enix, the studio responsible for the last productions of Tomb Rider, Deux Ex, Final Fantasy and Nier: Automata. From then, we didn’t hear anything new about this game. However, just before E3 Press Conference, more leaks are going into the web. Pieces of the information below leaked from the 4chan forum and haven’t yet been confirmed by developers studio. According to the leak, the game is to be called “The Avengers: Ultimate Alliance” and it will be the reboot of the Marvel Ultimate Alliance. The game would resemble the mechanics known from Uncharted and InFamous. In addition, the story plot is presented from the perspective of many heroes, what would be emphasized by the word “Reassemble” in the teaser trailer. But what is most interesting with this game will be connected with other games that will go out in the future. The first game will be a new version of Spider-Man adventures for PlayStation 4 and announced Guardians of the Galaxy. It’s like in the movie universe. I wonder how it will be related to the reality of game production. But personally, I can’t wait!